﻿Your resource for environmental education updates, workshop, and more. This free event is chock-full of resources for teachers to supplement classroom learning. Leaders of scouts, eco-clubs, and youth groups can connect with organizations and get project ideas. 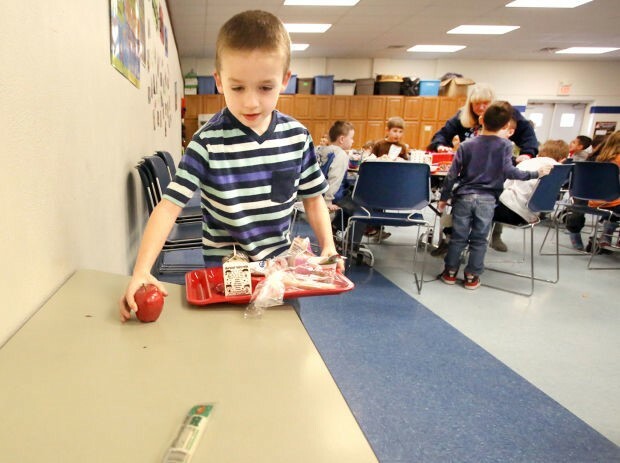 Learn how you can feed kids and reduce food waste at your school all with the blessing of the USDA and no funding required. This free afternoon program is aimed at school administrators, school nurses, and cafeteria staff. 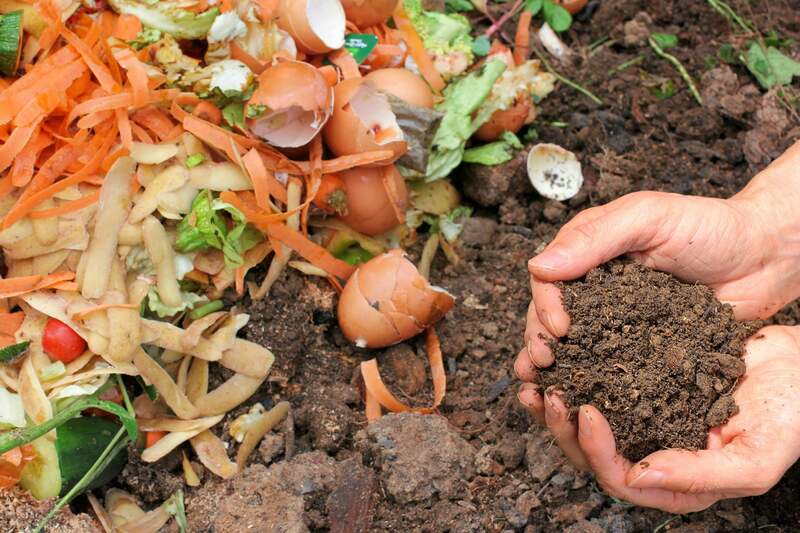 Learn how to reduce waste and feed our soils by composting at school. Whether it is a small indoor worm bin, an outdoor bin for the school garden, or full-scale lunchroom composting we'll get you prepared. Teachers: earn 2 CEUs for taking this class. Learn how water pollution happens in our community and how you and your students can take action to protect our waterways. Participants will be trained to lead a storm drain medallion project. Great for high school teachers, especially sponsors of eco-clubs, honors and service organizations. Get your students to take action with one of these eco-projects to green-up your school community. 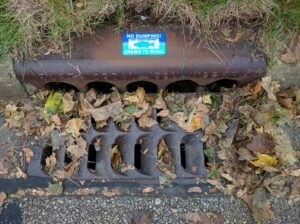 Storm Drain Medallion Pollution Prevention - check out our workshop on October 3rd! 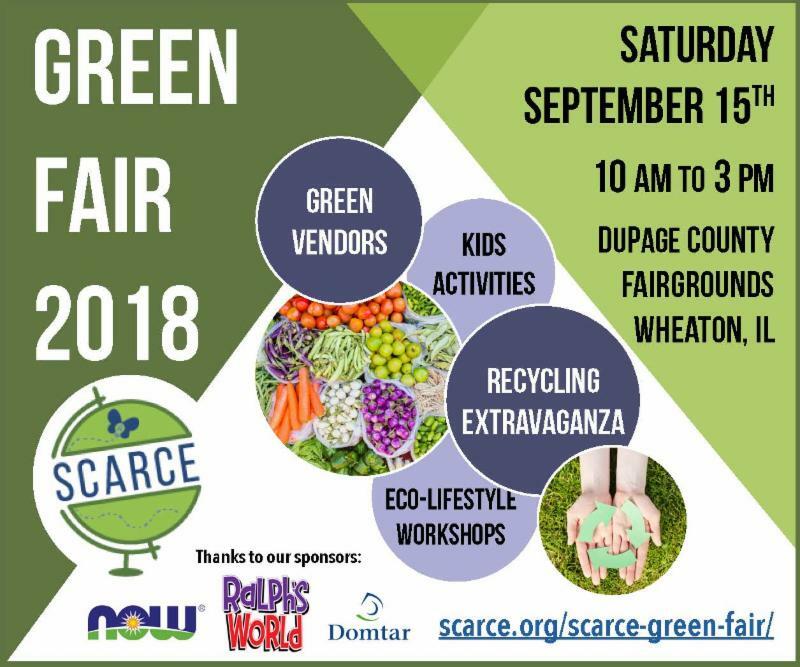 Get your whole school excited about going green by working towards a certification from SCARCE and DuPage County. 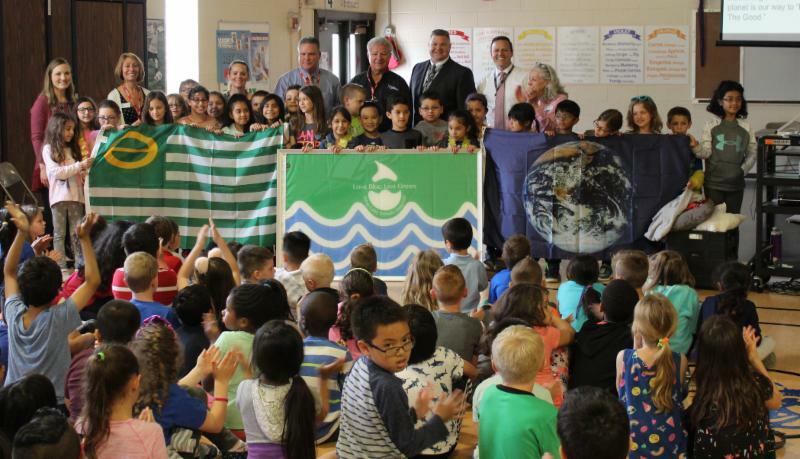 Schools can earn or re-certify an Earth Flag, Ecology Flag, or Water Quality Flag. We'll provide training, education, and guidance. 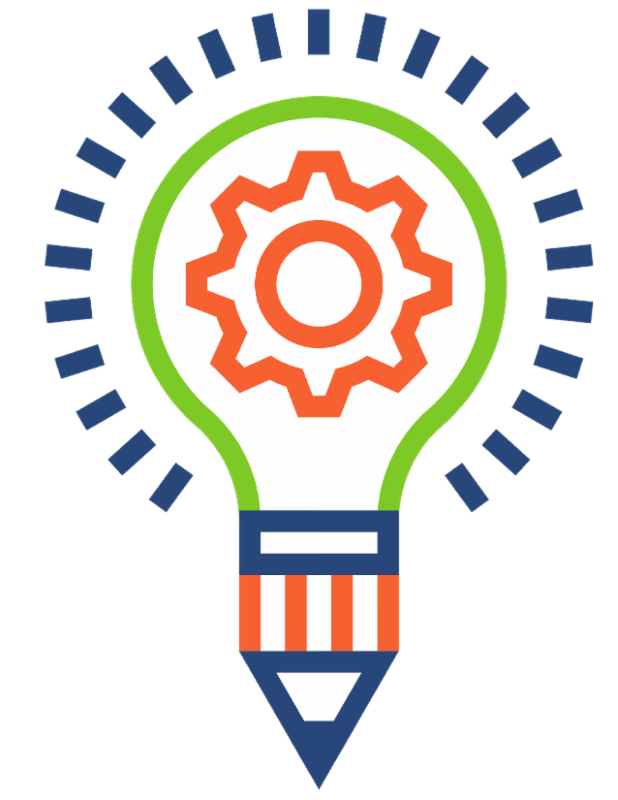 The 2019 Sustainable Design Challenge is be on Tuesday, April 16th and offers a hands-on, career-focused STEAM opportunity that can't be rivaled in the classroom. 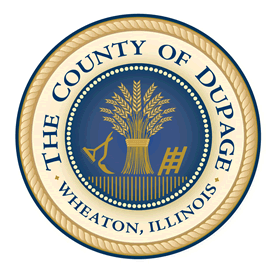 This program is free to participate in and open to any DuPage County high school student. Contact carrie@scarce.org to learn how to get your students involved. 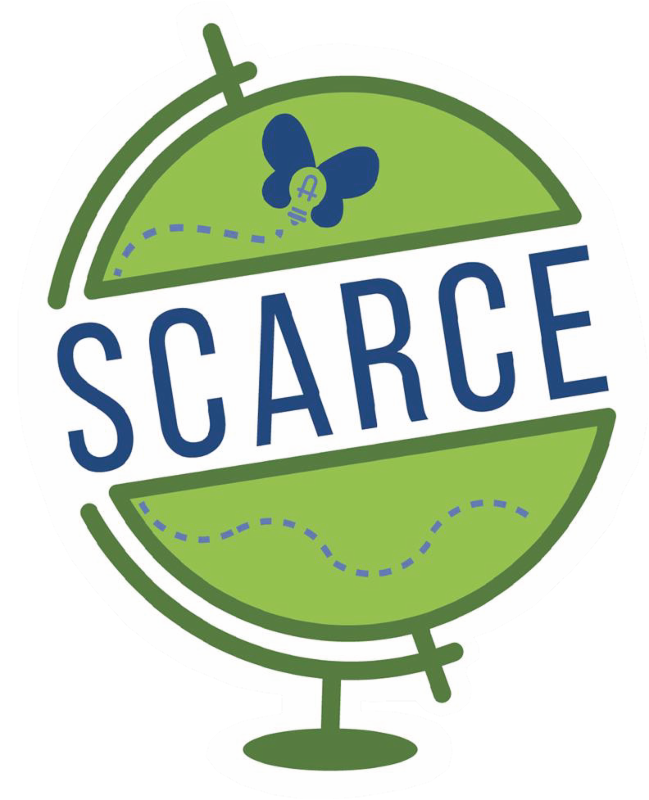 Each August, SCARCE works with organizations to help underprivileged students be prepared for the school year. 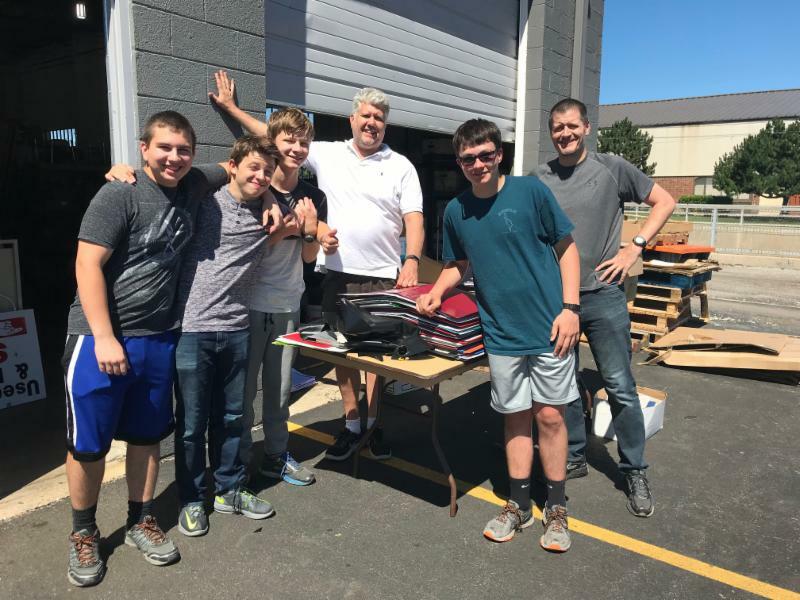 Thanks to donations of materials from schools and individuals received throughout the past year, SCARCE was able to provide books and/or supplies to back-to-school fairs through Catholic Charities, School District U46, and WeGo Together/West Chicago District 33. Together, we are creating a brighter future for people and the planet! 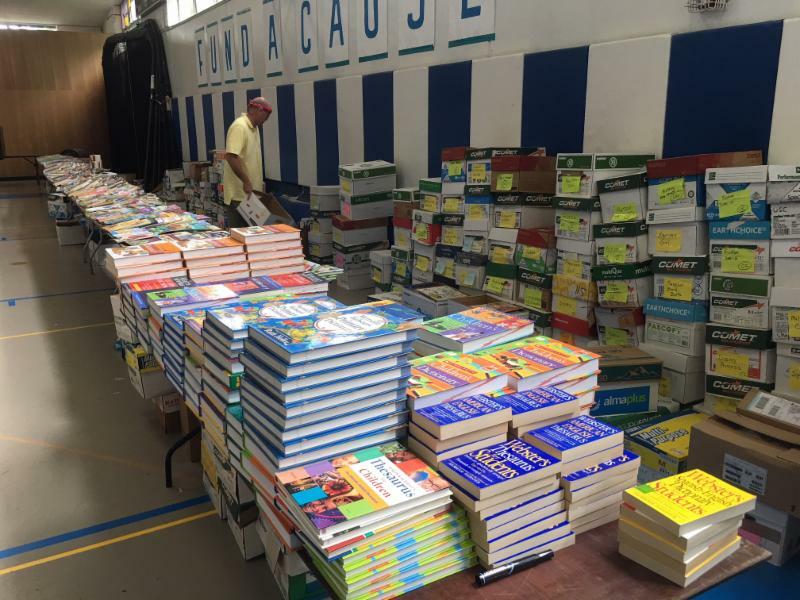 SCARCE Summer Snapshot - almost 65,000 books chosen by teachers! This summer was one for the books here at SCARCE! 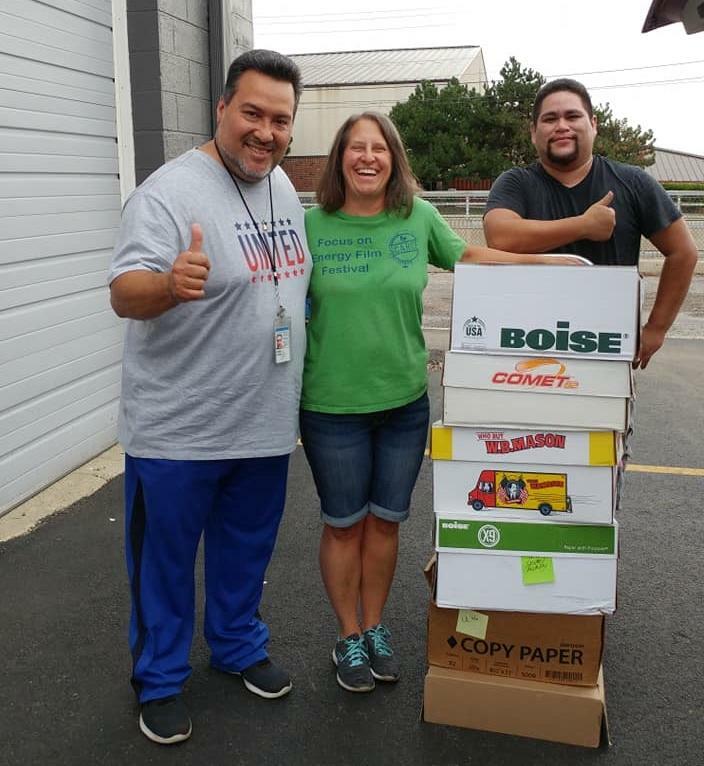 Check out what we accomplished at the book rescue June through August thanks to donations from you and our dedicated staff and volunteers. 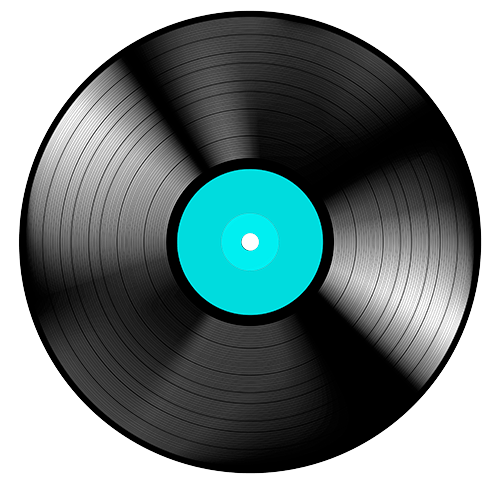 SCARCE has LP records available in our book rescue for your art and science projects. Stop by and get some for your classes or programs. The only limit is your creativity! Get your creativity flowing! Create your design for this year's International Compost Awareness Week poster contest around the theme "Cool the Climate - Compost!" Entry is open to anyone age 10 and up. The winning entry will receive $500 and have their work used to promote ICAW May 5-11, 2019. Are you a high school or college club sponsor trying to find volunteering opportunities for your students to earn service hours? Look no further! 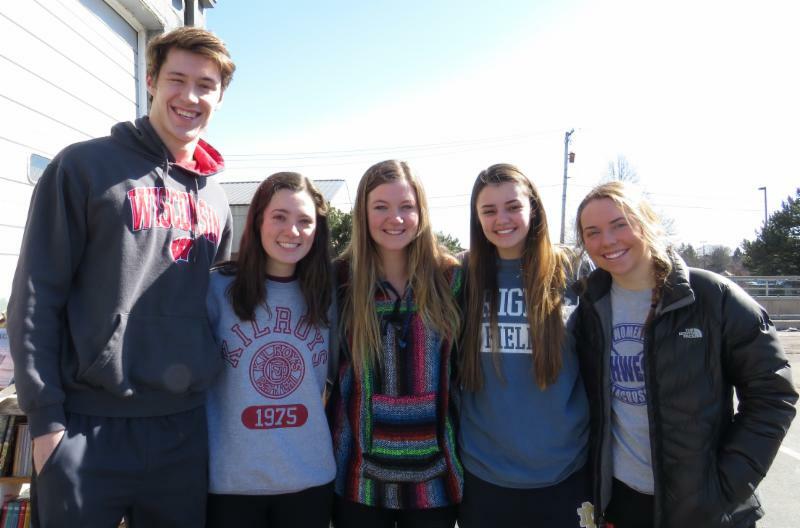 SCARCE needs student volunteers year-round at our resource center in Glen Ellyn and at seasonal weekend events in the fall and spring. 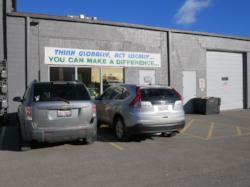 Volunteers with SCARCE will participate in hands-on projects that rescue resources and reduce waste. Contact rose@scarce.org for more info. Students from 3rd grade through college may submit short films for this annual environmental film fest held in March. Students may attend a filmmaking workshop to get help with an entry. Winners are awarded cash prizes for themselves and their school. Thank you to our August Volunteers!